From beginner to advanced we'll add something to your navigation toolbox. If its the first time you've held a compass, you want to be able to head into the wilds on your own or you want to master the dark art of micro-navigation - we'll have a navigation course for you. Our Hill Skills course are ideal for anyone wanting to learn how to head out into the countryside safely and with confidence. We cover planning, equipment, safety, navigation and movement techniques and we do it in a safe, fun and supportive learning style. 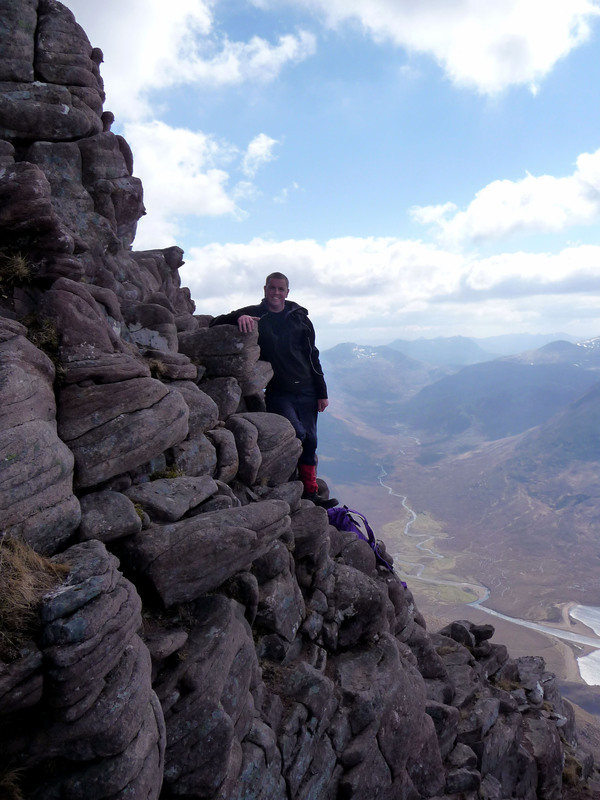 Our Mountain Skills Courses are designed for the competent walker who wants to head higher. 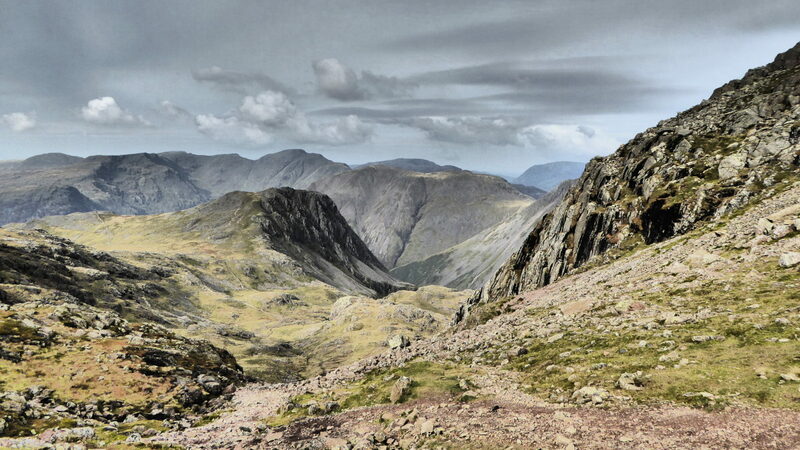 We cover the differences needed in your planning, equipment & emergency procedures then we focus on more complex navigation, group management and dealing with steeper and more exposed terrain. Mountain Services has always been about you - the client. We specialise in bespoke days, adventures and learning experiences - so if you've not found a course to suit your personal requirements please get in touch. We can design you a personalised session (obviously to the same high standards as our existing courses) - so if there's something specific you want to cover - a skill you want to learn or refresh - a weakness you'd like to turn into a strength - we're here to help. Sometimes you just want some personal development - and a coaching session might be the exact thing to point you in the right direction. Or you might have a personal issue that you want to address in a positive learning environment. 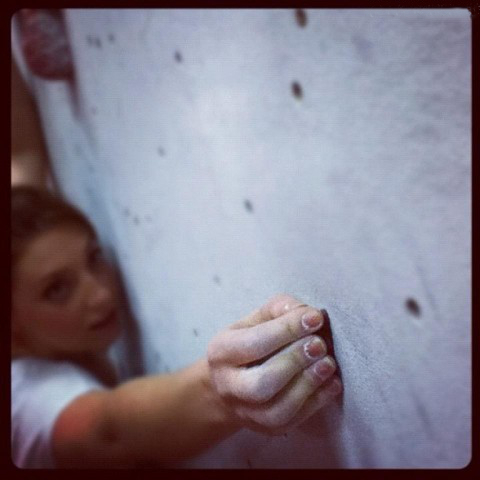 From conquering that fear of big drops - to nailing micro-navigation - or adding a grade to your climbing a personalised coaching session; together with an ongoing learning and practice plan could be just the next step you need. 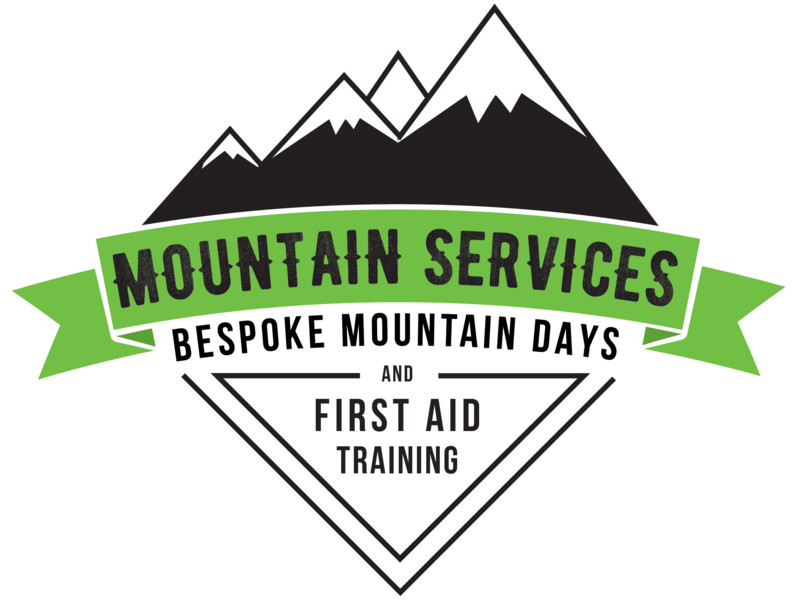 Get in touch to discuss how Mountain Services can help you reach your goals.